Over the past ten years, golf tours have become big business with the game being at its highest point ever in terms of spectators and participants. You can now arrange a golf tour in every part of the world, although some companies do it with more style, panache and innovation. Executive Golf Tours, run and owned by Australians, is one such company that breaks the mold, with a luxury mindset and 5-star services. 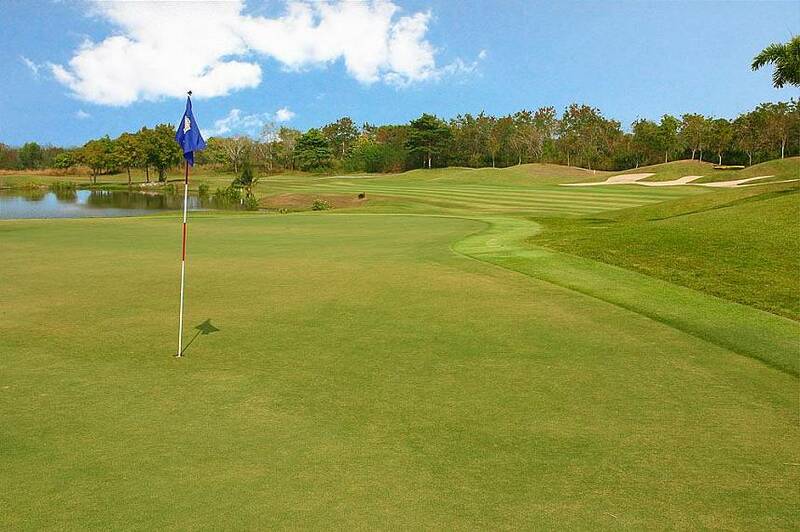 Chonburi Thailand is one of Southeast Asia’s premier holiday destinations, known for year-round sundrenched climate, and, most importantly, one of the biggest selections of quality golf courses on the continent. There are 16 professional golf courses in the region, and it has been voted as the number 1 golf holiday destination in the Asia/Pacific by the IAGTO. 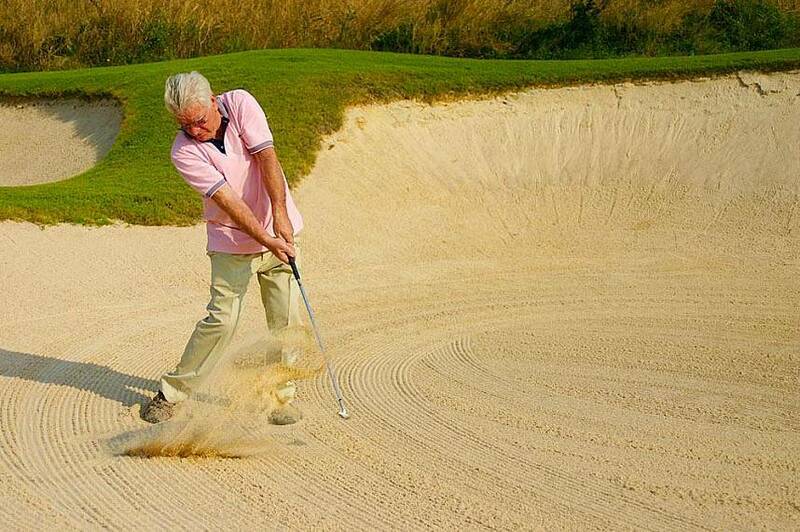 Although there are many golf agents in the region, nobody else takes the same approach as Executive Golf Tour. Ever wanted a Ferrari to pick you up at the airport and sweep you away to a 5-star villa rental with its own service staff, swimming pool, a chauffeur on 24-hour call, personal chef, in-house massage therapists? 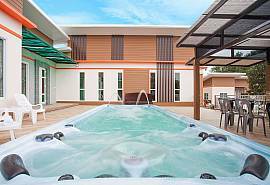 And with all your golf at some of Thailand’s finest golf clubs such as Siam Country Club and Laem Chabang International Country Club? The company is run by Australians who know what you want and will pull out all the stops. 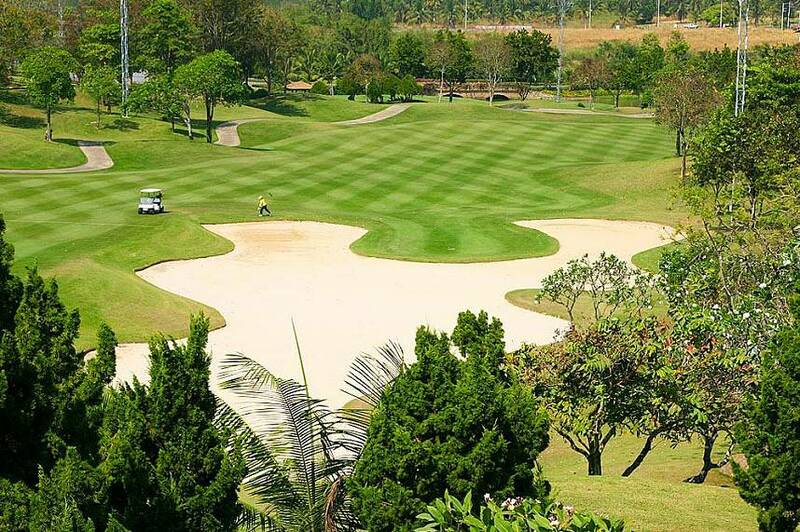 You work hard and deserve to have the time of your life while in Thailand, so their goal is to ensure that your 5-star executive golf holiday desires come true, and all of this for as little as $350 per day per person (excluding flights). Executive Golf Tours have raised the bar, taking it to the next level. At your disposal are luxury cars such as Ferraris and Porsches or Harley Davidson motorbikes. Maybe you don’t want to waste 2 hours in a limousine from the airport and prefer something that suits your lifestyle and wishes such as a private helicopter to transfer you to Pattaya from Bangkok airport in true style. Maybe you want to take a break from golf and enjoy a luxury island cruise around the dreamy Gulf of Thailand for the day or an overnight stay on a luxury yacht? 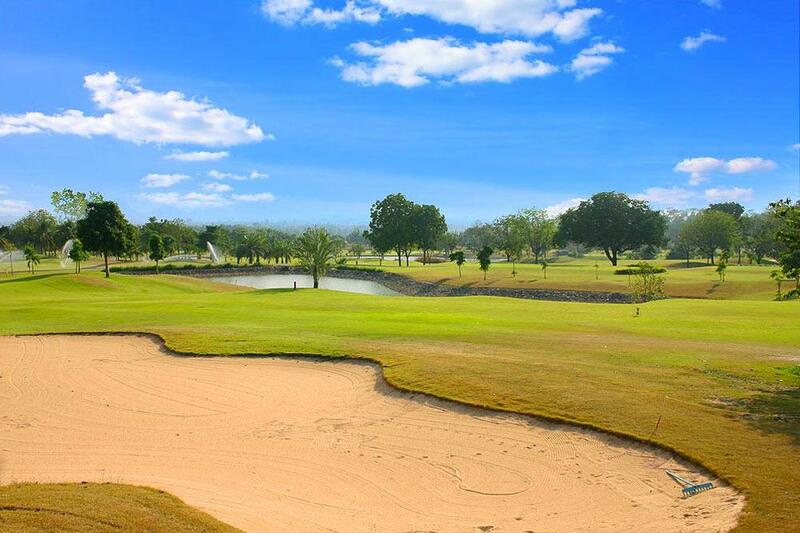 With the custom-made nature of Executive Golf Tours, the world is in the palms of your hands. 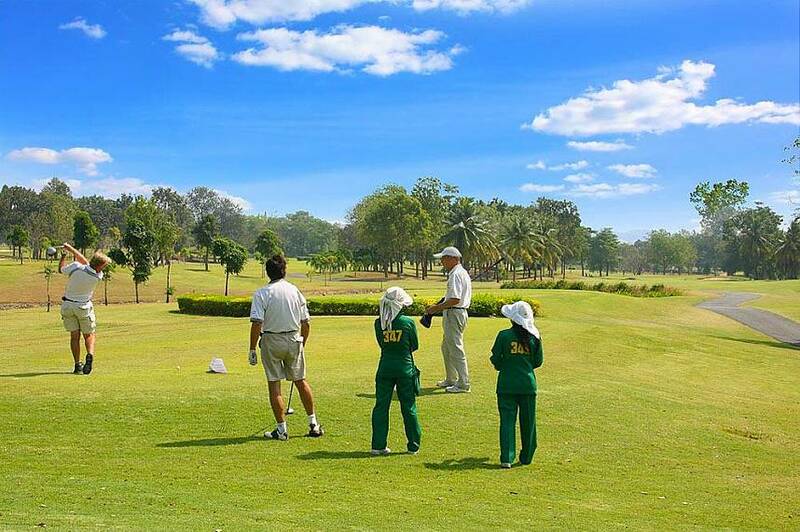 With the ten best golf courses in the Chonburi region available to you and all the luxurious services imaginable, this will be a golf tour that surpasses anything currently on the market. 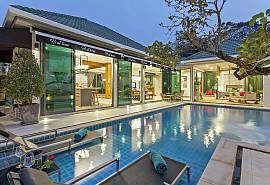 The selection of hand-picked 5-star pool villas courtesy of Thailand Holiday Homes are perfect for the luxury lifestyles of today’s high-flyers. But the best bit is that the golf tours are extremely affordable and not out of the price range of those seeking out a once-in-a-lifetime golf holiday experience and memories that last forever. 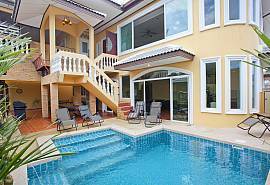 Click to view our complete range of Pattaya Villas and Pattaya Apartments for rent.